Wilkhahn Asia Pacific will provide warranty cover for structural and mechanical integrity for 5 years commencing on the date of delivery and client acceptance, this excludes surface/finish wear and tear and vandalism. Should faults covered by this guarantee occur, they are to be reported to Wilkhahn Asia Pacific as soon as they are discovered, and made available for inspection. 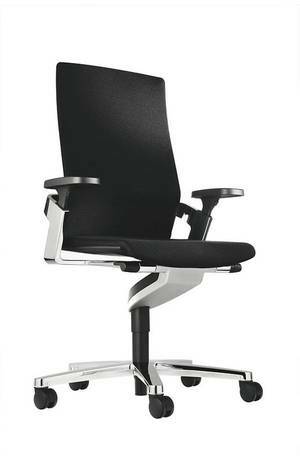 Wilkhahn Asia Pacific are also able to refurbish, reupholster re-veneer, re-top and match existing Wilkhahn furniture. Please refer to the below information to find the relevant information in order for us to quote you accurately. Specifically, the customer may choose their upholstery fabric from any suitable fabric range, the frame finishes, veneer type and cut or alternatively laminate. 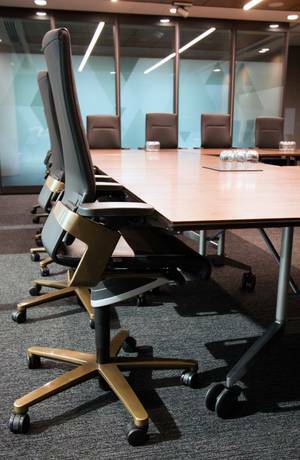 All tables are made to order at clients specifications and are adapted skilfully by an in-house design team. 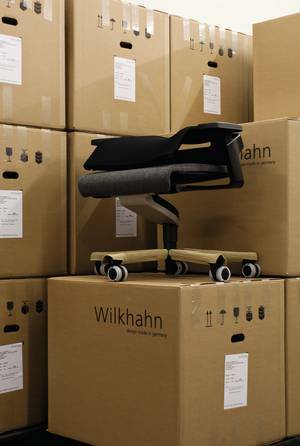 Despite the many possibilities available, Wilkhahn is often able to retain its excellent lead times. Years of experience and expertise gives Wilkhahn the ability to advise which options are the most effective in creating a successful premium and durable result. Please note: Lead times as per above are a guideline, times may vary pending our production work-load and quantity ordered. Please refer to your local sales representative for a more accurate time-frame.